A Financial Manager is responsible for the financial health of an organisation, regardless of the industry. As an efficient Financial Manager, you have every responsibility to ensure the financial decisions a company makes are upholding tax and business regulations while ensuring the decision is the most cost-effective move to make. 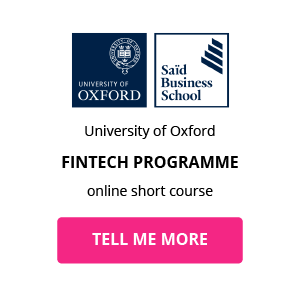 As the official backbone of a company’s finances, do you have the varied certificates and qualifications, updated knowledge and specialisations to get your career up and running as a Financial Manager in this fiercely competitive market? Besides the obvious of working with numbers, a Financial Manager job description includes the requirement of having a variety of different skills, from having a knack for law and regulations, and effective communication and leadership skills, to being compliant and tax savvy, there are many things to consider before employers hire a Financial Manager. What are the key responsibilities of a Financial Manager? 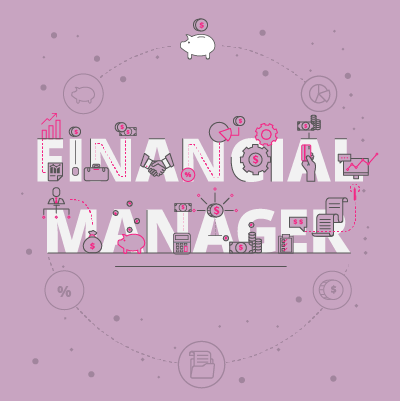 The Financial Manager’s role includes carrying out varied responsibilities since the Financial Manager definition includes both managing colleagues and overseeing every financial transaction and decision. What is the career path of a Financial Manager? As more businesses expand globally, the demand for Financial Managers increases rapidly. However, although many Financial Managers often start off in the same space, many will move on to different sectors altogether after a couple years of experience in the field. Cathmaré herself studied a Bachelor of Commerce in Mathematics, a second Bachelors in Accounting, and a Postgraduate Diploma in Accounting. She then completed her CIMA in Management Accounting and received her ACCA qualification, completing her articles at BDO South Africa. 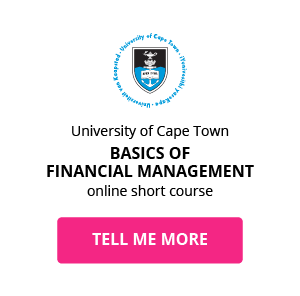 Most Financial Managers will have at least five years experience behind them before being appointed to management level, and study further certificates or Financial Manager courses to gain more accreditation before being promoted. What is the potential salary of a Financial Manager? 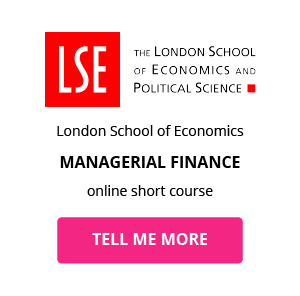 What are the education and training requirements for a Financial Manager? 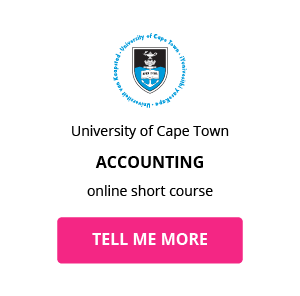 A Financial Manager will be expected to have a sufficient Bachelors degree often specialising in a subject like Maths, Accounting, Finance or Economics. 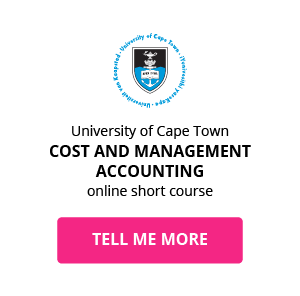 This is usually a four-year degree and, most Financial Managers will not be hired straight out of university without experience in a related organisation. 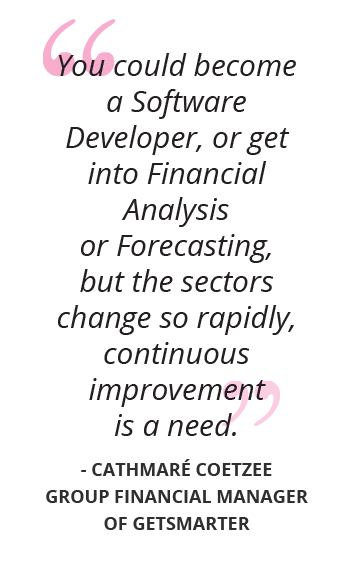 After completing her articles at BDO South Africa in the role of Trainee Accountant, Cathmaré moved on to become an Audit Supervisor to Contractor and finally, Group Financial Manager at GetSmarter. Once in the field, Financial Managers are expected to continually upgrade their skills through Financial Manager courses, certification and licensing, if their company requires it. Promotion and growth are often more likely if Financial Managers keep themselves relevant with the changing times by going for updated Financial Manager training. Which skills do you need to advance in your career as a Financial Manager?